The Yamaha P115 88 Key Digital Piano is in a class of its own when it comes to digital pianos. It approximates the feeling and sound of a real acoustic piano at a fraction of the cost, and is a testament to Yamaha’s unmatched reputation in electronic pianos. 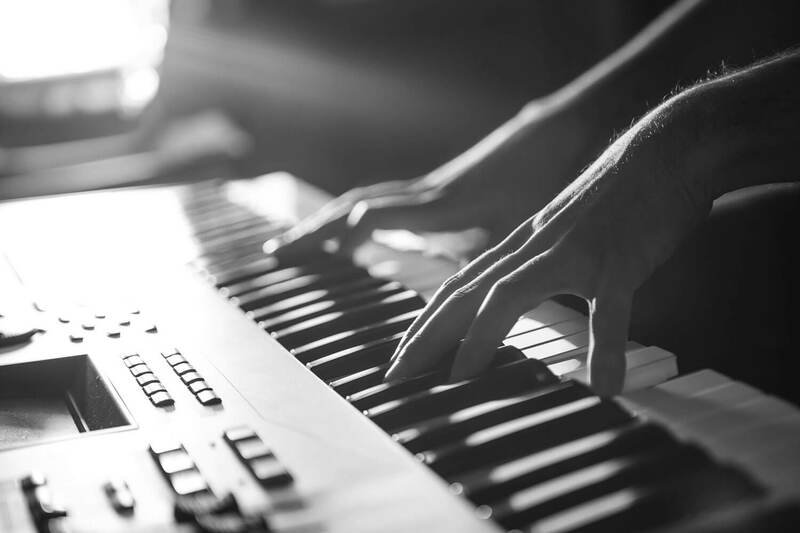 Digital pianos and keyboards are among the most popular instruments today. They are a great addition to a band, but you can also play them all by yourself and hammer out some great tunes. The sound quality of digital pianos is so high now, that is can be difficult to tell the difference from a traditional piano. 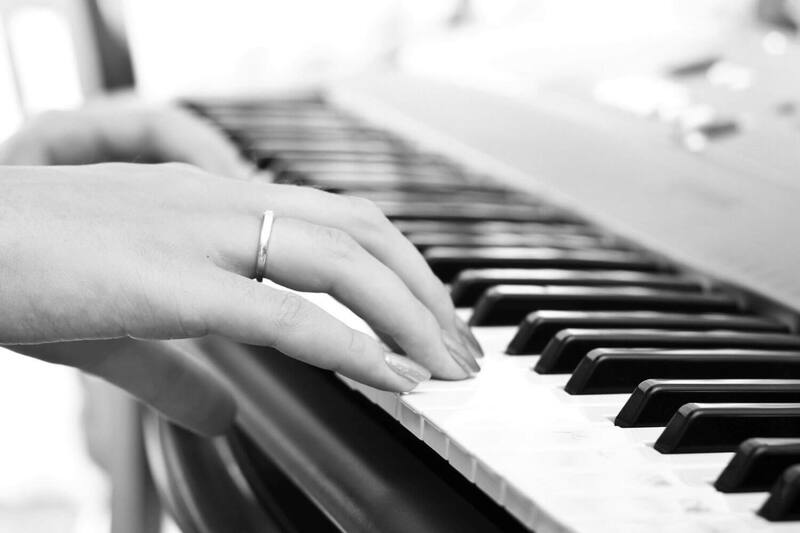 Digital pianos and keyboards also make for a great instrument to start your musical education with and a very good option for the experienced pianist who needs portability. 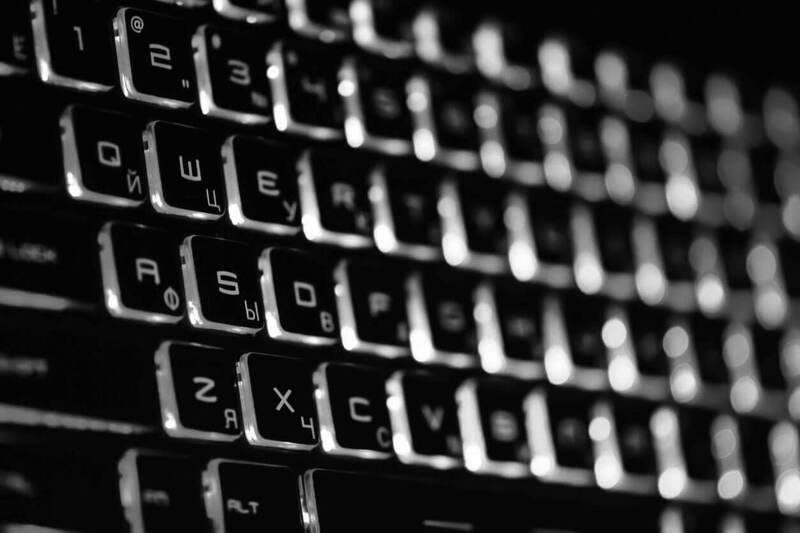 Faced with a huge range of keyboards available today, it is not easy to choose the right one. To help you select the right instrument for you, we took some of the most popular keyboards and tested them for you. 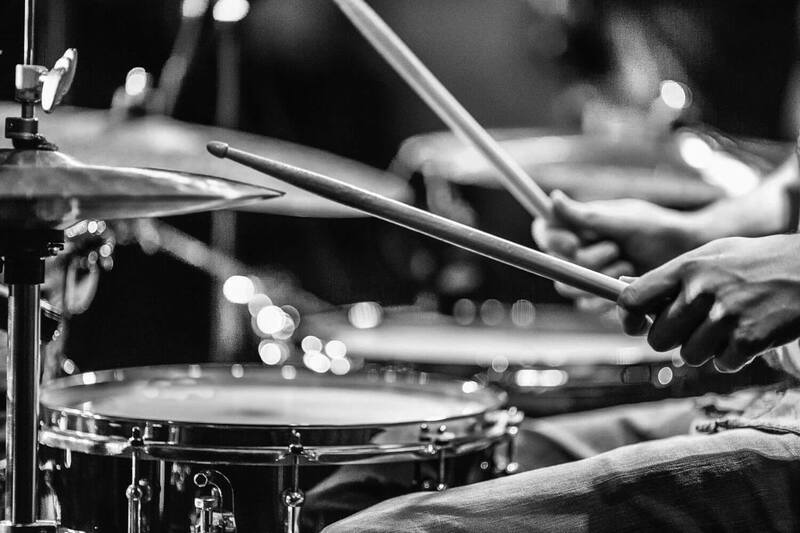 What we found was an even more surprising range of instruments than we had expected, so we have narrowed it down to the three we think are the best. 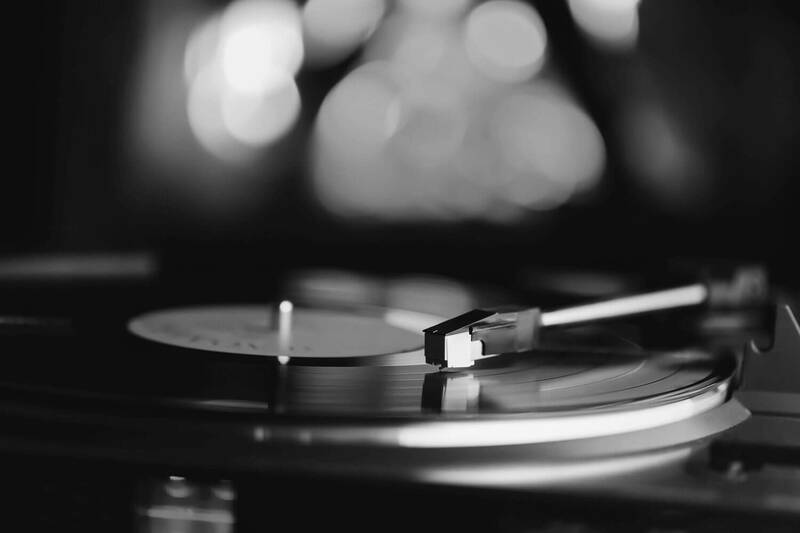 While not all musical instruments made in Japan can be relied on to deliver excellent quality, Japanese products are excellent when it comes to electronics. And when you are looking to purchase digital items and electronics, Casio is one of the best brands around. The Casio Privia, while certainly not perfect, is a great instrument to play. The new internal 8-watt speakers deliver a great sound, though not crystal clear. But, when you hook them up to your own external speakers, in a practice room or on stage, there is no issue at all. This digital piano comes standard with all the other things one might need, including the standard Casio piano-style pedals, which can be jacked in. In addition to this, it is easy to hook it up to different systems, connect it to a laptop via the USB portal or use it as a midi controller as well as for recording. With double headphone jacks, it is also possible to use two sets of headphones. The big plus on this particular digital piano is the way the keys are weighted. Many similar pianos feel rather flimsy because manufacturers want to keep the keyboard light. This one does just that, but the keys come close to feeling like those of a real piano, which is a rarity. Casio also offers a 3-year warranty with this keyboard. Another Casio product, while still a good keyboard, there is no comparison in quality of the other Casio digital piano we’ve reviewed for you. However, the range of products is as broad as the range of people playing them. For the experienced musicians, this will not be a great purchase, but for the beginner, this is an excellent choice. There are many digital options to change the sound of the keyboard, including opting for a harpsichord. These settings facilitate playing many different classical pieces, including baroque style and many others. Casio has geared this model towards the learner, rather than the expert. One can choose to buy it as is, or together with Samson HP30 closed-cup headphones and different educational packs. The top of the range Quincy Jones pack includes desktop software and an iPad app, which features pop songs as well as classical pieces and allows one to learn a variety of styles and songs. With a strong focus on beginners, this keyboard also comes with round the clock access to video tutorials by David Sides. The built-in microphone, which allows recording voice fragments, changes the sound of these and play them back is also geared toward beginners. While the sound quality is not as good as that of a top of the range keyboard, and the feel and sensitivity of the keys comes nowhere near that of a real piano, this is an excellent digital piano to start with. Ultimately, it’s easy to use and carry, and the options for a child or beginning player are endless. This marks the second time the Yamaha P115 has earned our top pick (we also selected it as the best digital piano for beginners). What makes this Yamaha digital piano stand out is how the Pure CF Sound Engine makes a great effort to reproduce the sound of Yamaha’s 9′ CFIIIS concert grand piano. While there is no mistaking this is for an acoustic piano, it is obvious that Yamaha has produced this model with the expertise they have in producing concert-ready acoustic pianos. This experience sets them apart from producers like Casio, who mainly produce electronics. Yamaha has used what they call a Graded Hammer Standard (GHS) for the weighting of the 88 keys. This allows for a key action similar to that of an acoustic piano and even mimics the heavier feel at the lower notes as well as the light feel at the higher end. There are several digital options here too, but one drawback is that the Controller app only works for iOS devices and not for Android. 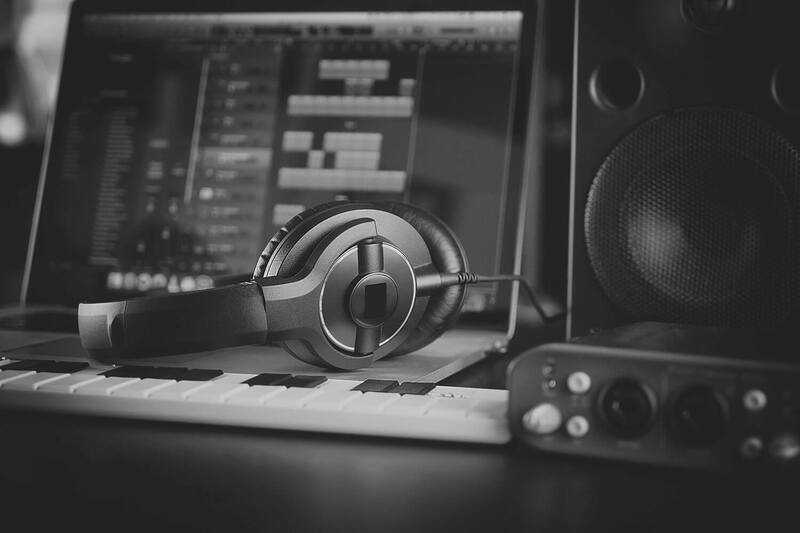 The USB connection for connection to a laptop or desktop is there, and that means it can be used as a midi controller. Pedals can easily be plugged in too, but these do not come as standard. It is up to the individual user to find the ones that suit best, though of course, Yamaha has no shortage of choice in this department either. Another positive note here is that Yamaha, too, offers a 3-year warranty. 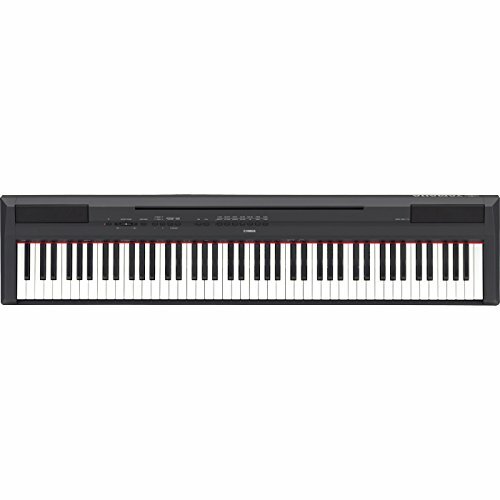 In terms of the best instrument, the Yamaha P115 88 Key Digital Piano – Black stands in a class of its own. It combines the expertise of Yamaha in building top of the range acoustic pianos with their skills in electronics, and that is an amazing combination. 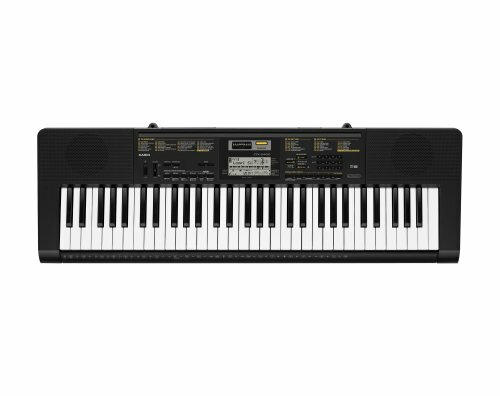 Casio offers a great alternative, as well as a range of keyboards for beginners, but they lack the expertise in instrument building to match Yamaha in this department. They have many decades of experience in building electronic pianos, but their instruments remain electronic in their feel and sound. There is no mistaking this for an acoustic instrument, simply because of the different way the sound is produced and carried by acoustic instruments. 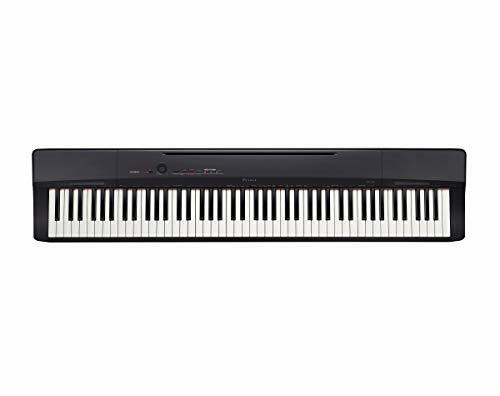 But the Yamaha P115 88 Key Digital Piano – Black really does come close to the feel of a real piano, and approximates the sound of one very well too. That is a very rare thing to find, and it truly does make this one stand in a class of its own.